The device comes with 18:9 Full HD+ display, 4,000mAh battery and the Qualcomm Snapdragon 625 processor. It also sports a 12MP rear camera, up to 4GB RAM and 64GB storage and an LED Selfie-light for low-lighting conditions. Redmi Note 5 Pro will cost Rs 13,999 for the 4GB RAM and 64GB variant and Rs 16,999 for the 6GB RAM and 64GB ROM option. Buoyed by its performance in the fourth quarter last year, Chinese smartphone maker Xiaomi on Wednesday launched two devices -- Xiaomi Redmi Note 5 and Note 5 Pro -- in the price-sensitive Indian market. 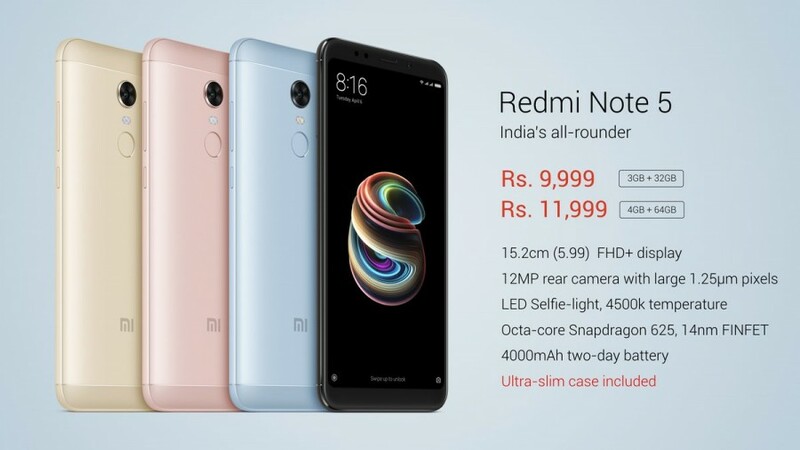 Redmi Note 5 -- a successor to the highly-acclaimed Redmi Note 4 -- will cost Rs 9,999 for the 3GB RAM and 32GB storage variant and Rs 11,999 for the 4GB RAM and 64GB variant. Redmi Note 5 Pro also features Beautify 4.0 -- a method to software-tune images that uses algorithms, redesigned especially for Mi Fans in India to adapt to beards and accessories such as bindis and nose rings. 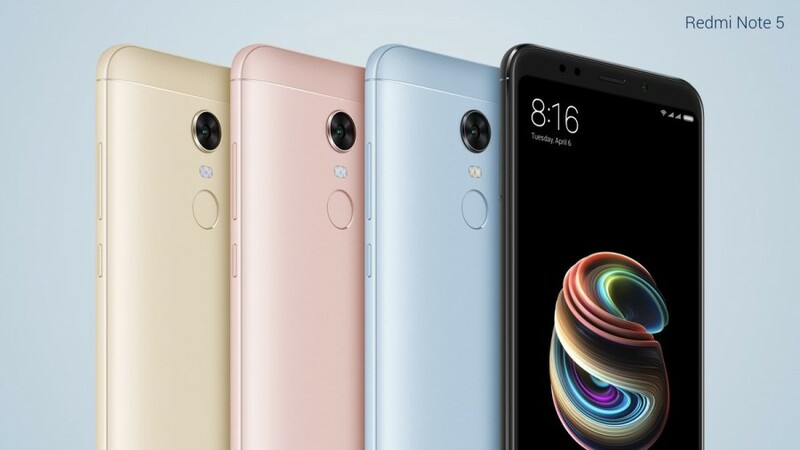 Like Redmi Note 5, featuring an 18:9 full HD+ display with rounded corners, Redmi Note 5 Pro gives 12.5 per cent more display area compared with smartphones using 16:9 screens.